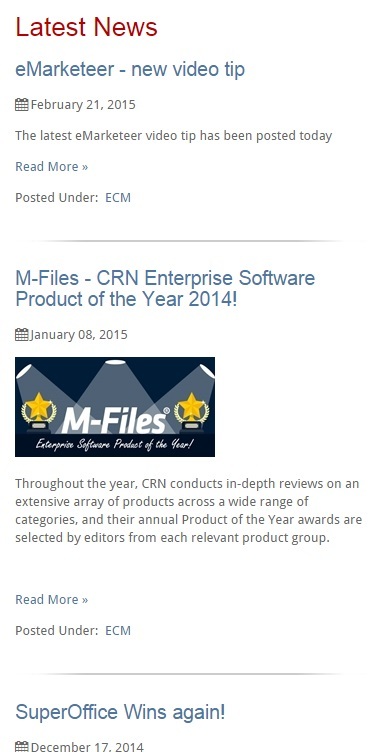 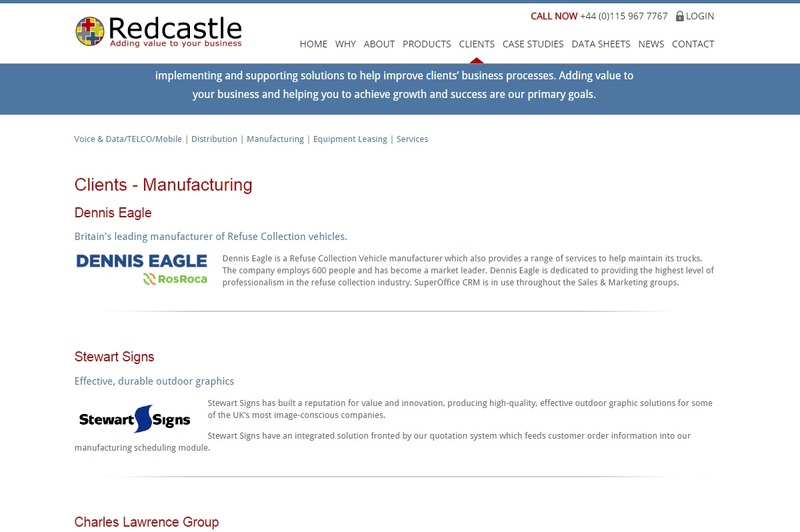 Redcastle approached Webfuel for a complete redesign and rebuild of their existing website. 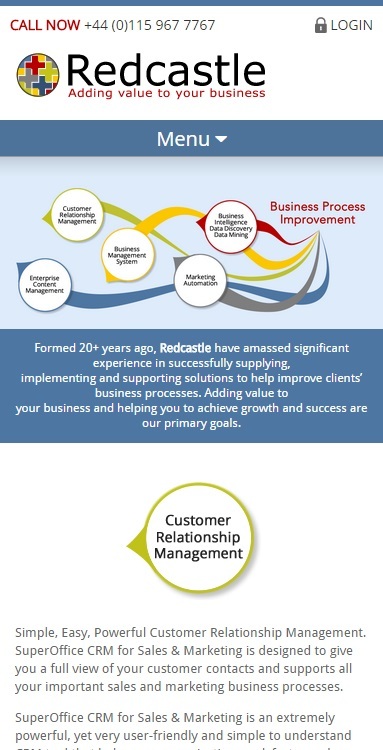 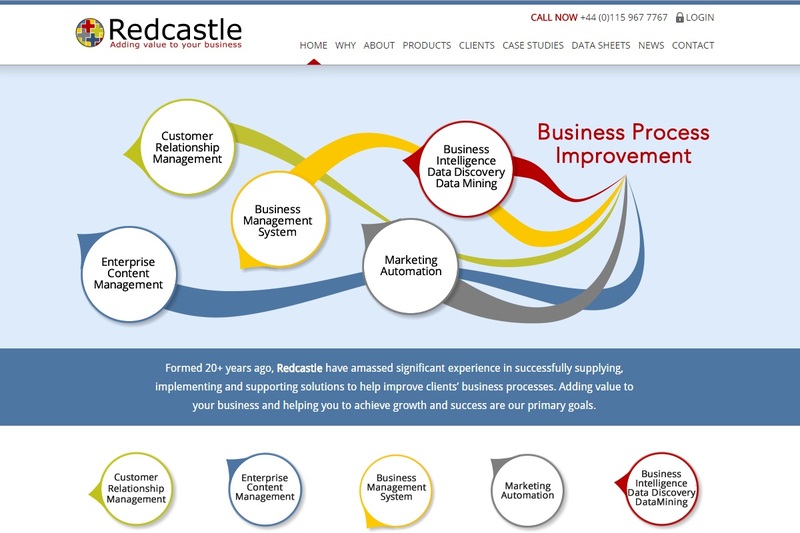 The new site was to showcase the range of business process management tools that Redcastle offer as well as provide a way for them to communicate new product launches and industry news to their customers. 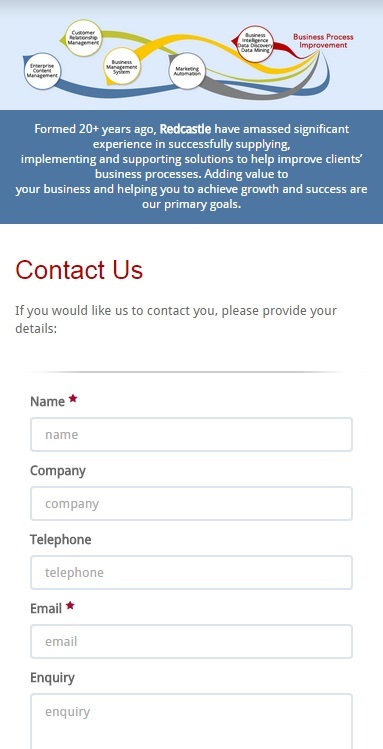 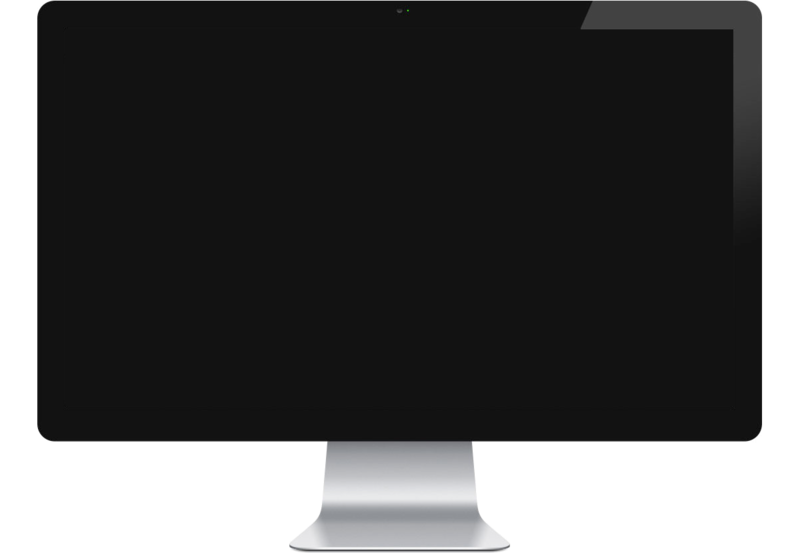 It was particularly important that the new website be fully responsive so that it displayed well on all devices from desktops to mobile. 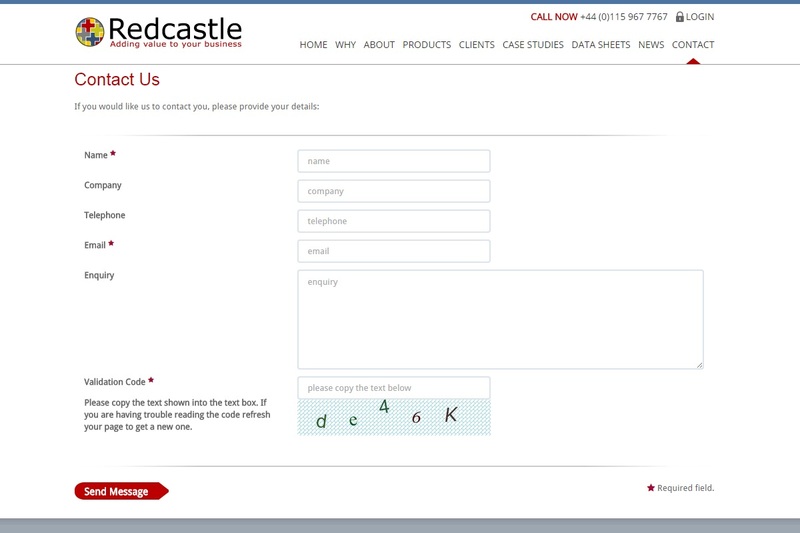 Redcastle's analyics indicated a significant number of their visitors connected to the site via mobile, and they also wanted to avoid any search engine penalty as Google's mobile friendly testing tool was reporting that their existing website was not mobile friendly.